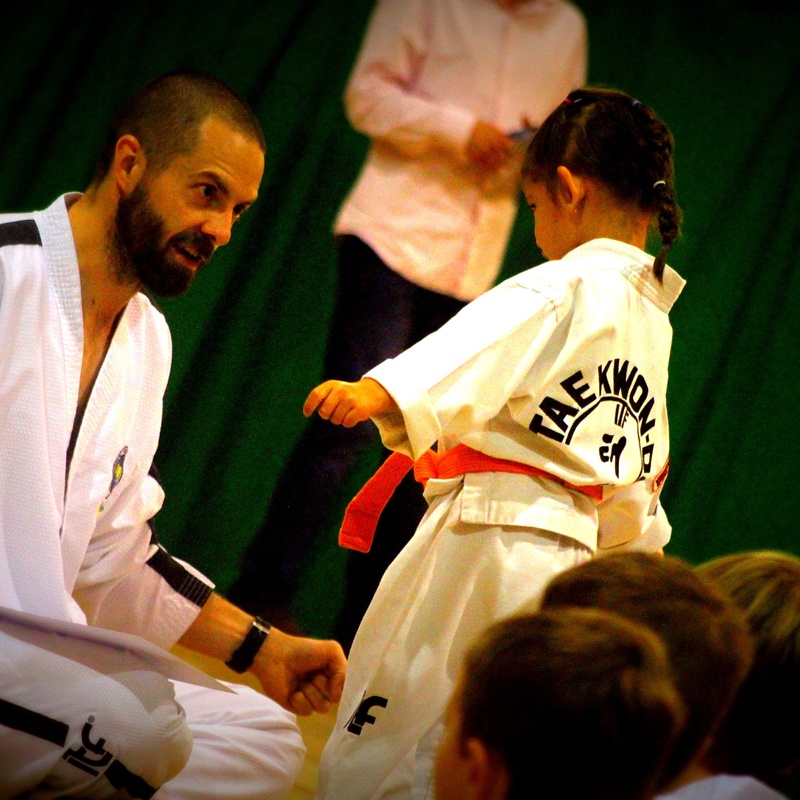 In December we have the colour belt test, Xmas curry, class change and end of term. Thurs 8th Dec – change to venue – all classes at the TW Sports Centre, usual times. Thurs 15th Dec – no adults class – Xmas curry time! This entry was posted in Uncategorized on 10/11/2016 by Mr T.